Lovely Links #5 - Sugar, Darling? I am in love with these three pieces from Evans' range by Clements Ribeiro - the Kimmy blouse (my favourite), the Grace skirt and the Grace dress. With such lovely outfits you must have lovely jewellery. 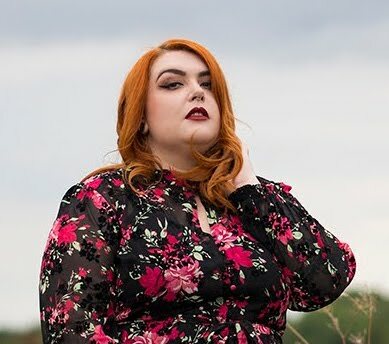 I have stretched ears and sometimes it can be hard to find tunnels or plugs that are feminine enough for posh events. 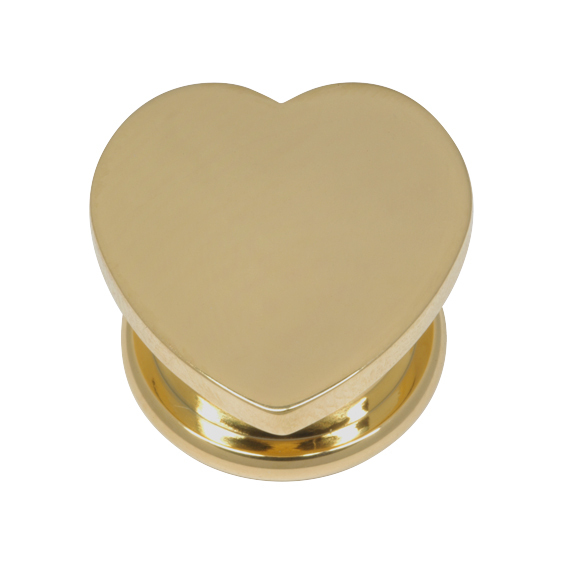 I fell in love with these gold heart tunnels and ordered them straight away - I hope they get here in time for my SIL's 30th shindig at the weekend! When you look nice you have to smell nice and La Petite Robe Noire is the nicest new scent I've found in a long time. Guerlain perfumes are a big thing in my family - my mum and sister and I adore pretty much all of them and my dad has some great men's fragrances by them too. We fell in love with it when visiting Birmingham recently and Pete has bought me a bottle for my birthday. 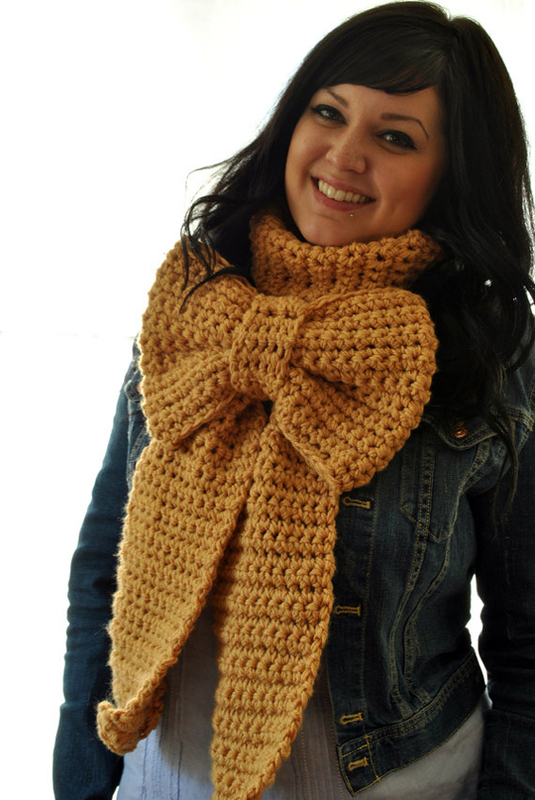 And the last of my fashion picks, this gorgeous giant bow scarf by Susannahbean Handmade! I'm putting this right on my Christmas list but I would love it in a baby blue hue! This amazing poster print is going on the list too. 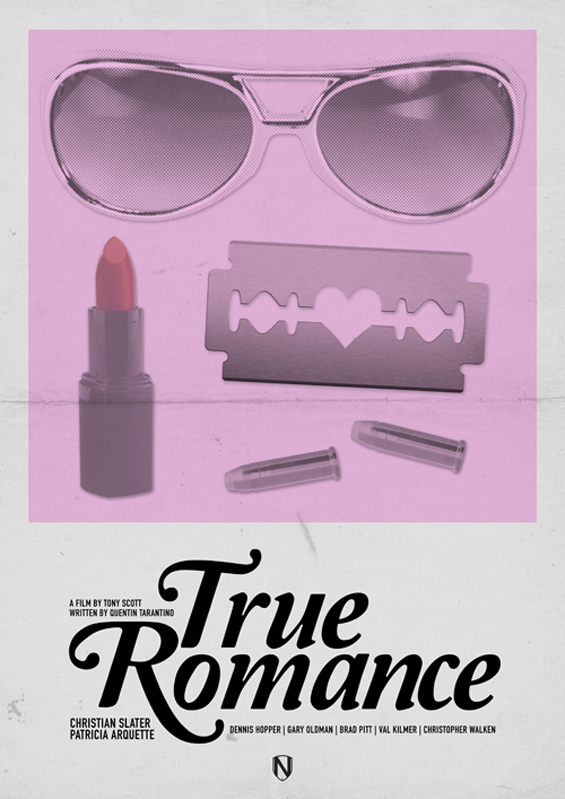 True Romance is one of my favourite movies and this perfect pink poster by Needle Design captures the kitschness of it perfectly. 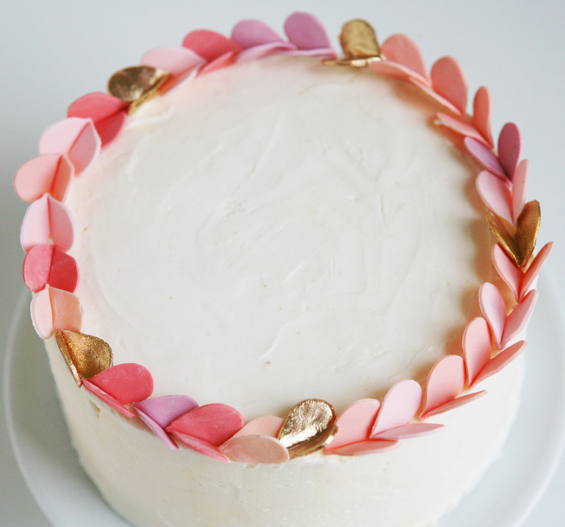 How beautiful are these gum paste hearts by Sarah Signe? It's my birthday next week and I may try fashioning something similar for my birthday cake as sadly these would not arrive with me in time! I hope everyone's weeks are going well, I am crazy busy with cupcake orders, my SIL's big 30th birthday party this weekend and then my birthday next week. Oh and we turned the heating on today, so summer is officially over. Boooo! where are the gold heart tunnel earings from?